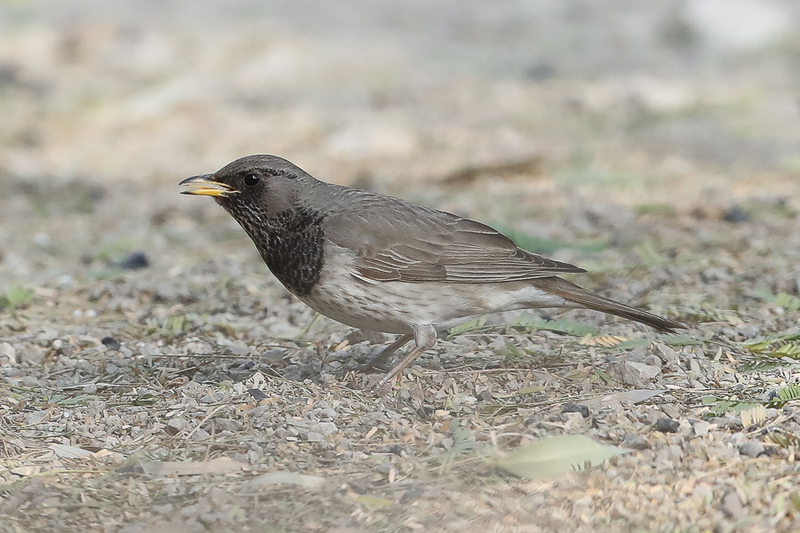 Mansur Al Fahad has recently sent me more of his excellent photos from the Zulfi area of north central Saudi Arabia taken mainly during August 2103. 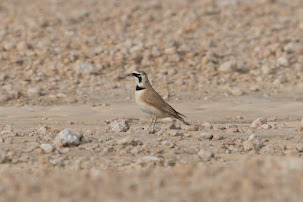 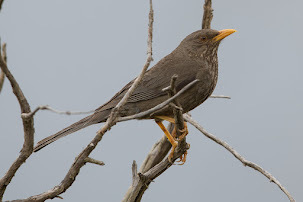 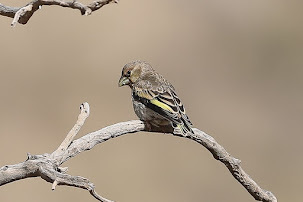 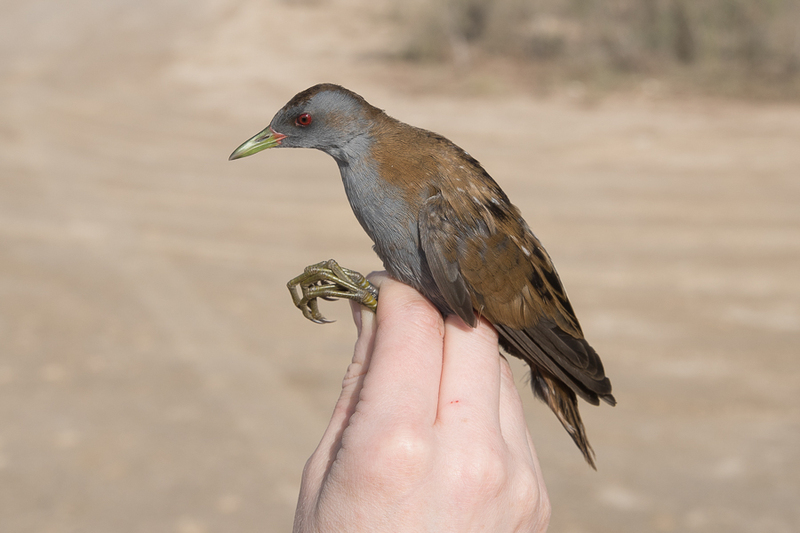 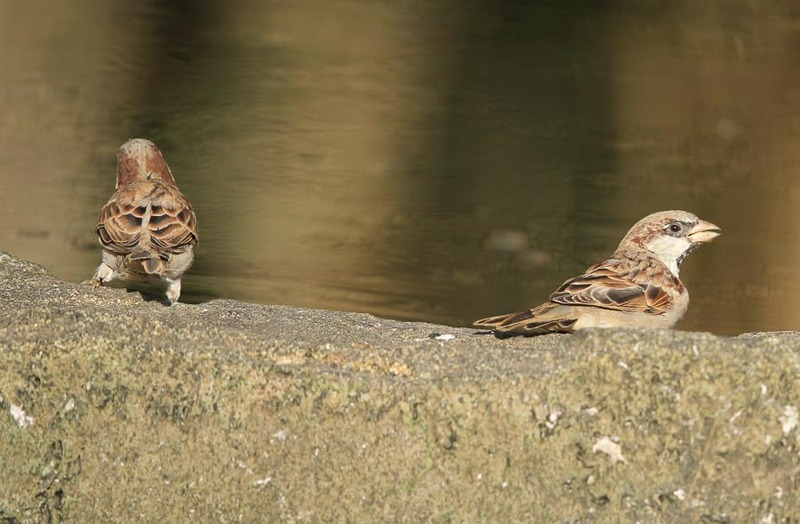 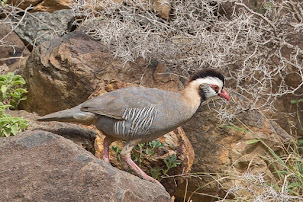 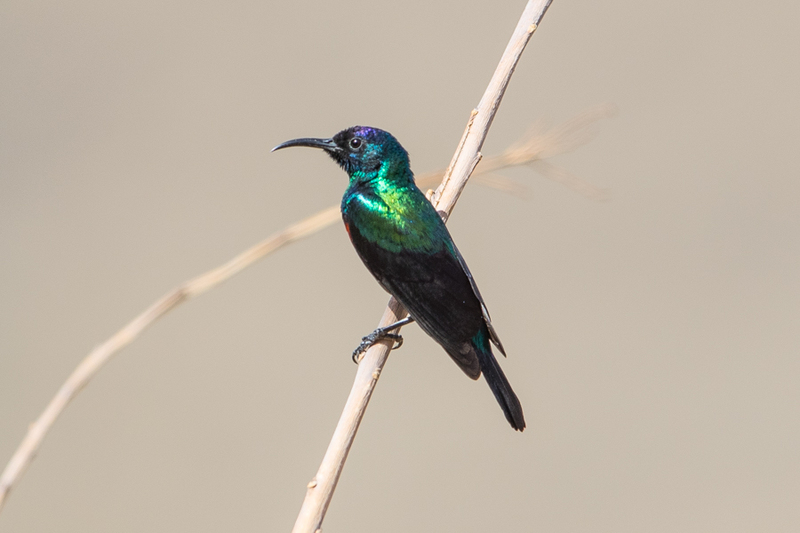 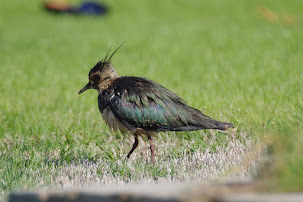 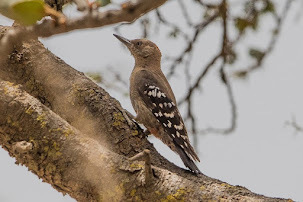 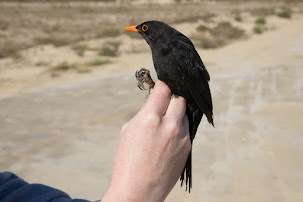 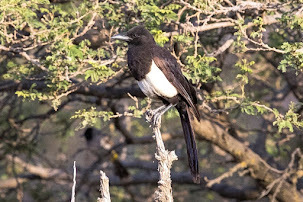 These photos are of resident breeding species to the area and include two species I have yet to see in Saudi Arabia and which have not been showcased before on my website. 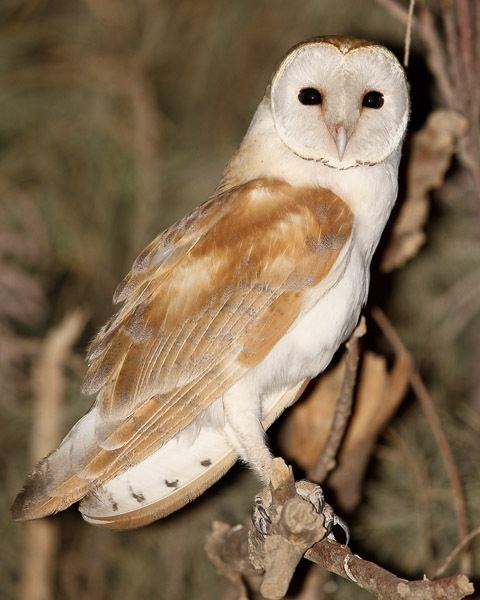 These are Western Barn Owl which Mansur saw at one of the farms near the city. 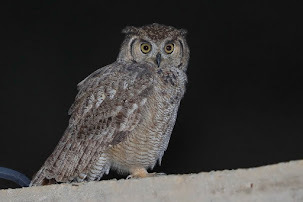 He first saw the bird in June this year but did not manage to get a very good photograph of it so went back in August and saw it again this time getting a great photo using a Canon 600EX Speedlight flashgun. 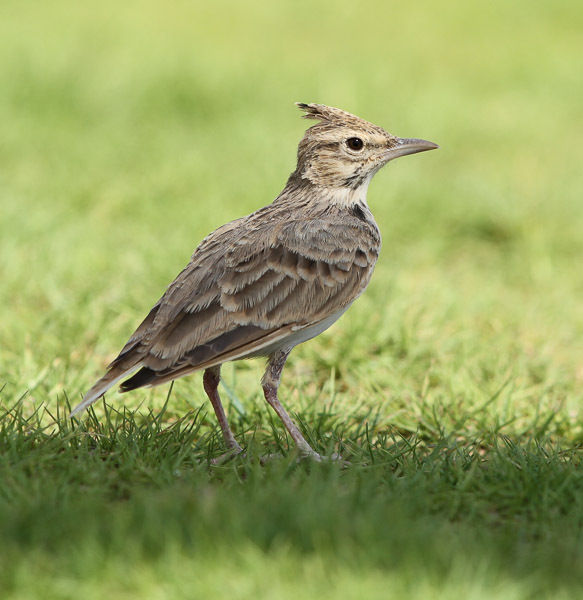 The second species is Temminck’s Lark that he saw on the eastern plateau (including Al Kaseer & Soblah NP) where the species is very common. 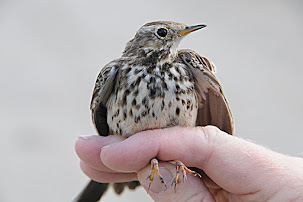 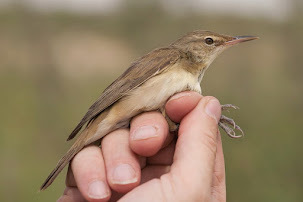 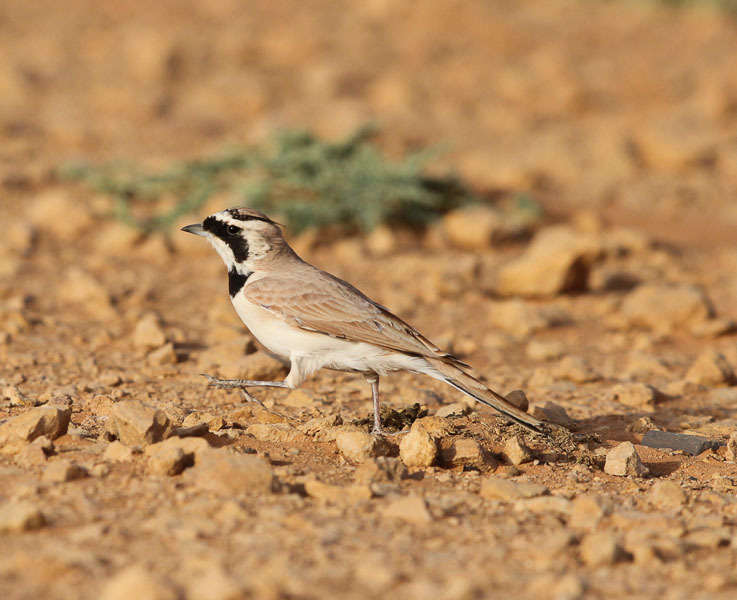 Both of these species occur widely in Saudi Arabia but are not easy to see with the lark being difficult in the Eastern Province although areas to the far north such as the Dibdiba Plains hold them in good numbers in certain years. 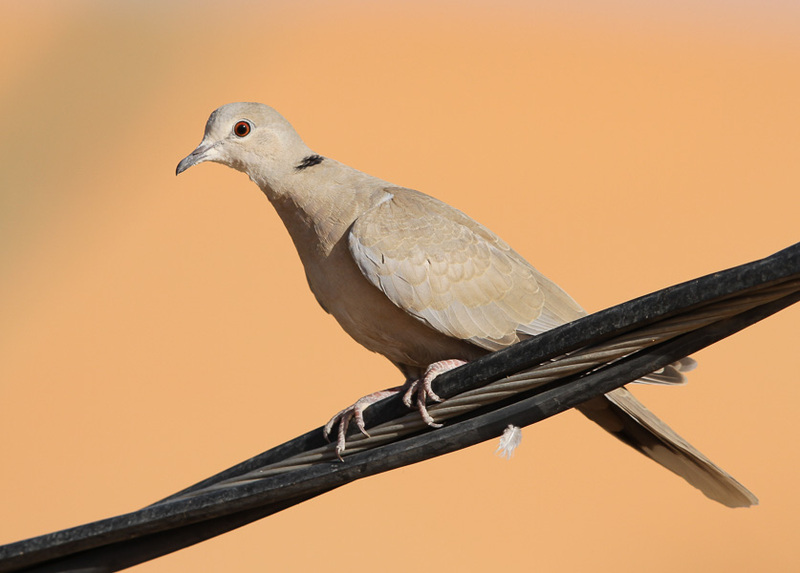 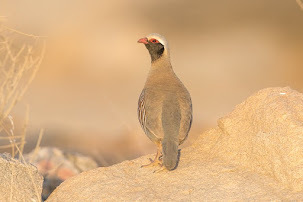 Other breeding birds seen and photographed by Mansur included European Collared Dove which was seen in most areas including the sand dunes and plains, eastern plateau, the western part of the cliff and slope and gardens where they are common as well as the palm oasis where they were very common. 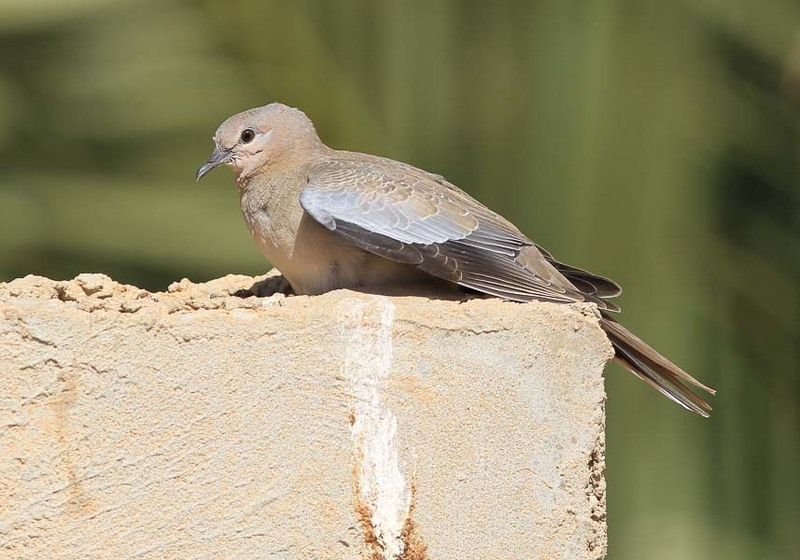 Laughing Dove was uncommon on the eastern plateau but very common in the western part of the cliff and slope, gardens, palm oasis and farms. 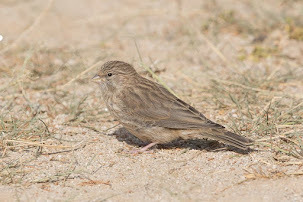 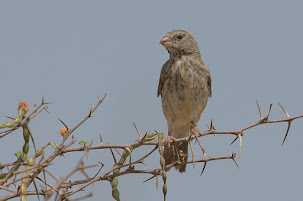 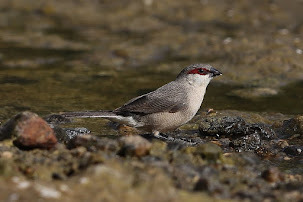 House Sparrow was very common in the western part of the cliff and slope, gardens, palm oasis and farms but uncommon in the sand dunes and plains and eastern plateau. 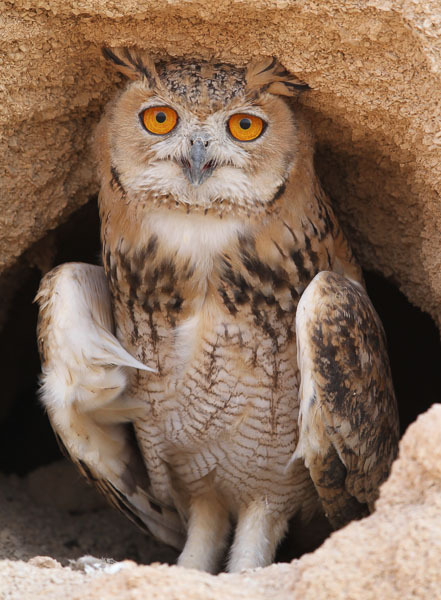 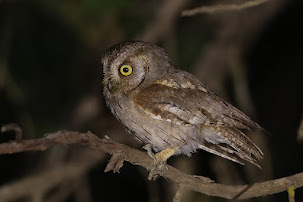 Another breeding species that is not easily seen in Saudi Arabia, although is widespread, has been seen by Mansur over the years at Zulfi - the Pharaoh Eagle Owl. 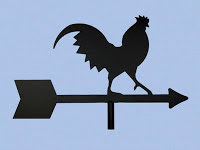 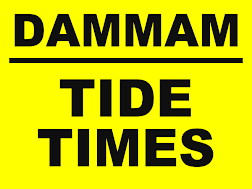 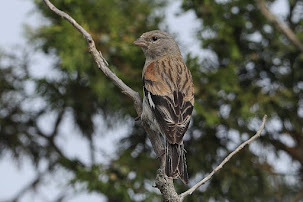 He has located birds in the area over the last two years noting that have changed positions from time to time. 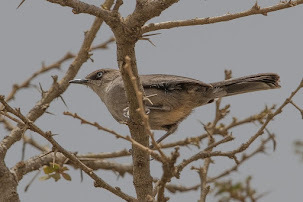 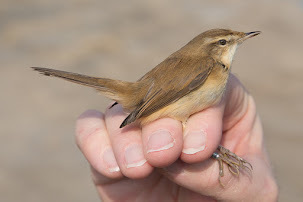 He has seen birds in three different areas the sand dunes and plains where they are uncommon or local, and the eastern plateau and the western part of the cliff and slope where they are rare. 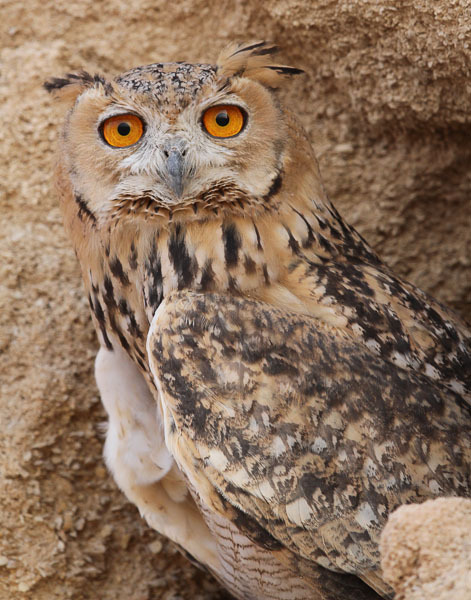 The excellent photos of the Pharaoh Eagle Owl were taken with a 1.4x extender attached to the 600mm lens. 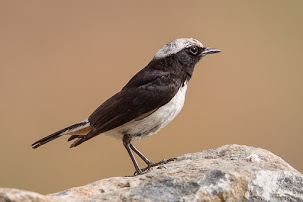 The other breeding birds Mansur photographed were Crested Larks that were common on the western part of the cliff and slope and gardens, very common on the eastern plateau and farms and rare on the western part of the cliff and slope. 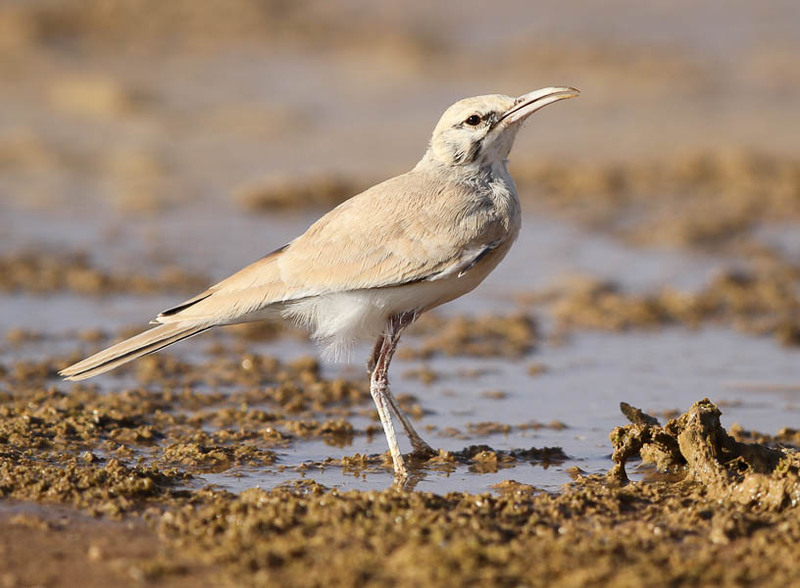 Greater Hoopoe Lark was common on the sand dunes and plains and very common on the eastern plateau. 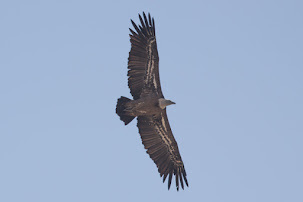 Again I would like to thank Mansur for allowing me to use his excellent photographs the copyright of which remain with Mansur.